Refresh, De Montuh, J Kar and Todor Ivanov. Sonar Cape Town, the third stop of the winter Pioneer DJ 20th Anniversary Tour. 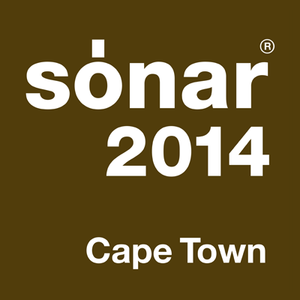 Celebrating its 21st year in Barcelona, Sónar International Festival of Advanced Music and New Media Art is a pioneering event that will visit Cape Town on 15th and 16th of December 2014 and A Taste of Sónar Johannesburg on 12th of December 2014. Sónar is more than a festival with a unique format and content. It&apos;s first class reputation as a leading reference for international events is by virtue of a carefully balanced cultural offering, combining a playful nature, the avant-garde, and experimentation with electronic dance music&apos;s newest trends.